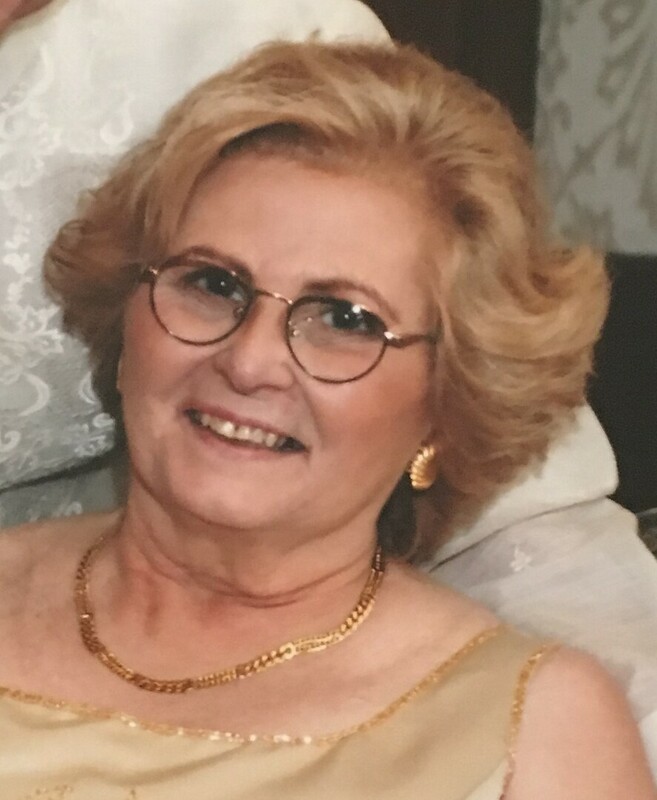 Giuseppa Lucifora Obituary - Whitby, Ontario | Barnes Memorial Funeral Home Ltd. Passed away at Lakeridge Health Oshawa on Saturday May 26th, 2018 at the age of 82. Loving wife of Vincent. Cherished mother of Jim Lucifora of Winnipeg, Yvonne Vindigni and her husband Louis of Whitby, Carlo Lucifora and his wife Jennifer of Belleville and Ric Lucifora and his wife Precious of Brooklin. Loving Nonna of 10. Great-grandmother of 5. Dearly loved sister of Ada Colombo (late Giovacchino), Maria Gisondi, Anna Affe and her husband Sarino and Salvatore Mugnieco and his wife Emy-Lou. Visitation at Barnes Memorial Funeral Home, 5295 Thickson Rd. N. Whitby on Tuesday May 29th, from 6:00 – 9:00 p.m.
Funeral service in the Barnes Chapel Wednesday morning (May 30th) at 11:00 a.m.
Entombment will follow at Resurrection Catholic Cemetery Whitby. In memory of Giuseppa memorial donations to SickKids Foundation would be appreciated.